How to adjust a Hunter MP Rotator Nozzle. The revolutionary MP Rotator features a unique, multi-trajectory rotating stream delivery system that achieves water-conserving results. MP Rotators deliver multiple streams of water at a steady rate. Their slower application rate allows water to gently soak into the soil and achieves an even distribution throughout the area being irrigated. 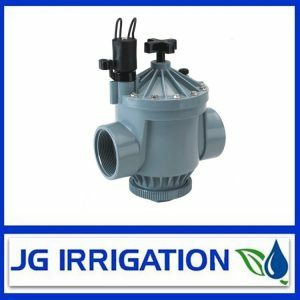 MP Rotator can be installed onto any conventional spray head body or shrub adapter, transforming them into high uniformity, low precipitation rate sprinklers with matched precipitation at any arc and any radius.